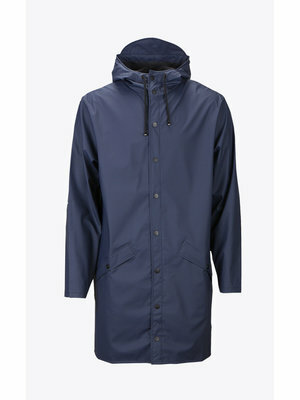 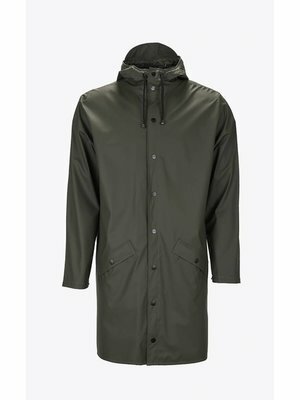 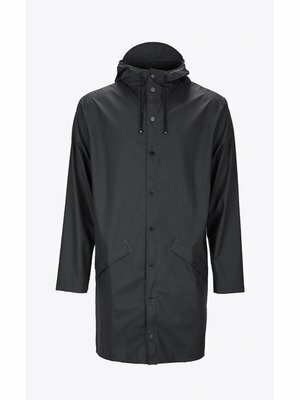 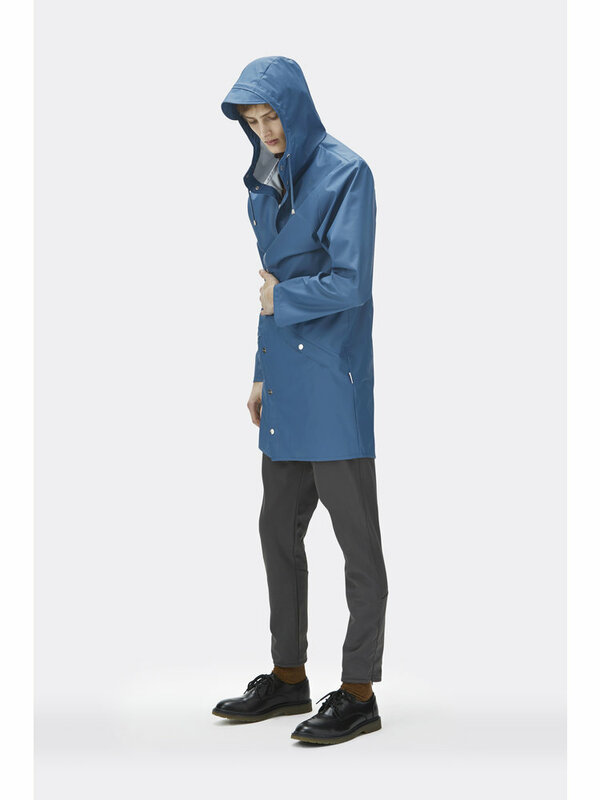 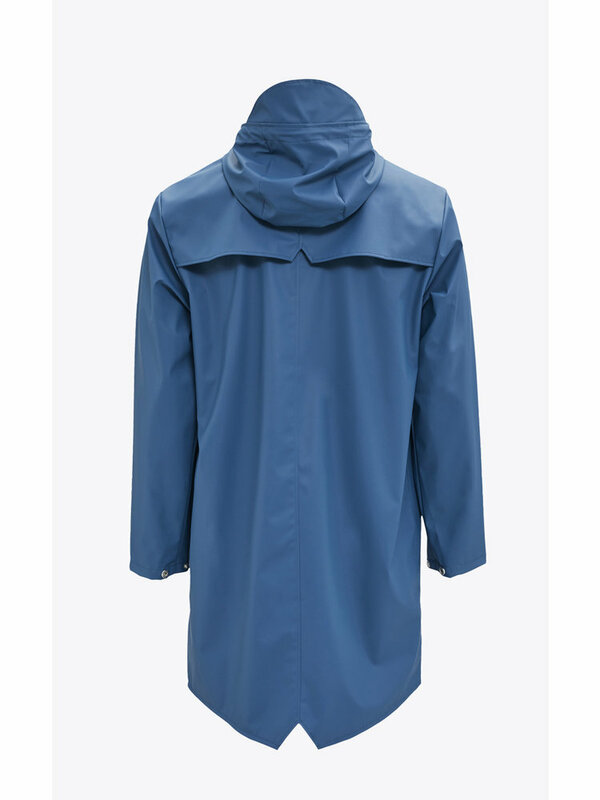 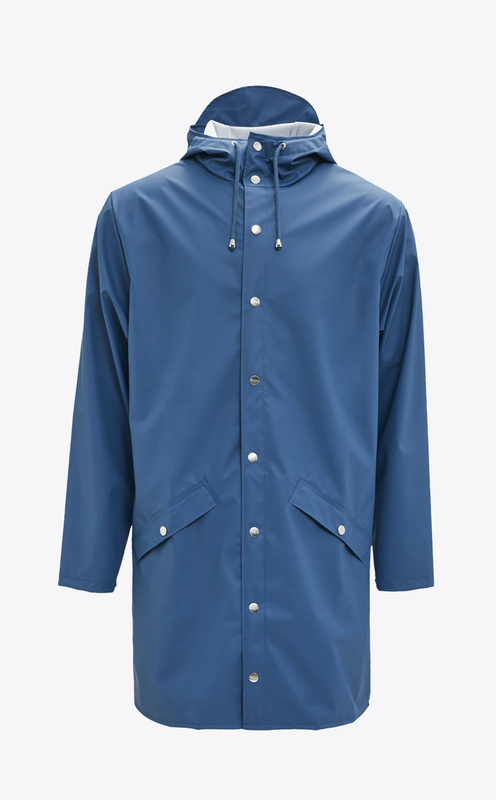 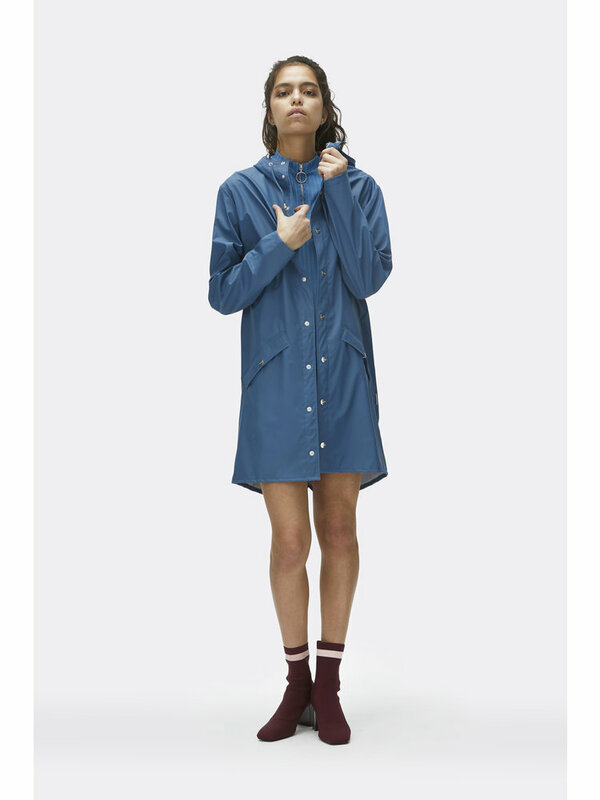 This Rains Long Jacket 1202 is a beautifully designed minimalistic jacket and has become one of the Rains classics. 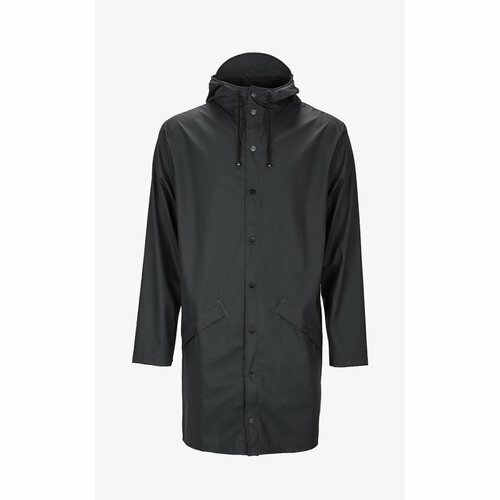 The Long Jacket is made for men and women and has an adjustable hood. 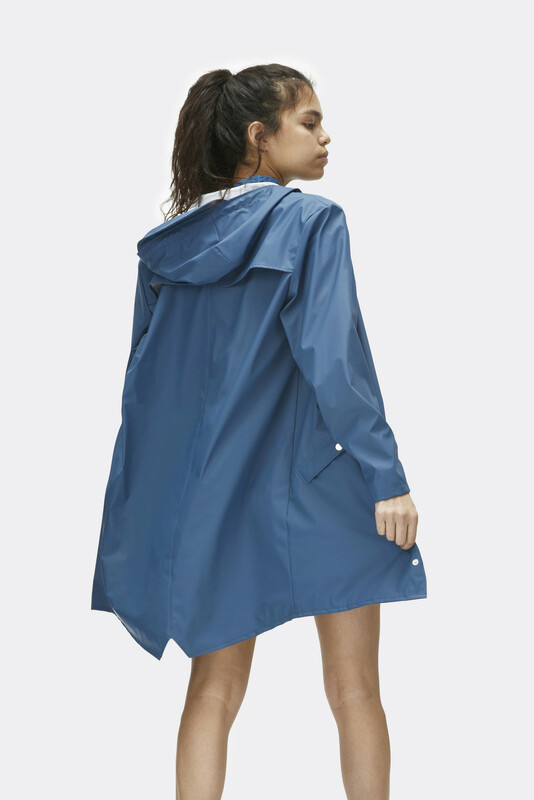 The jacket closes with a zipper and extra snap buttons and has two extra pockets. 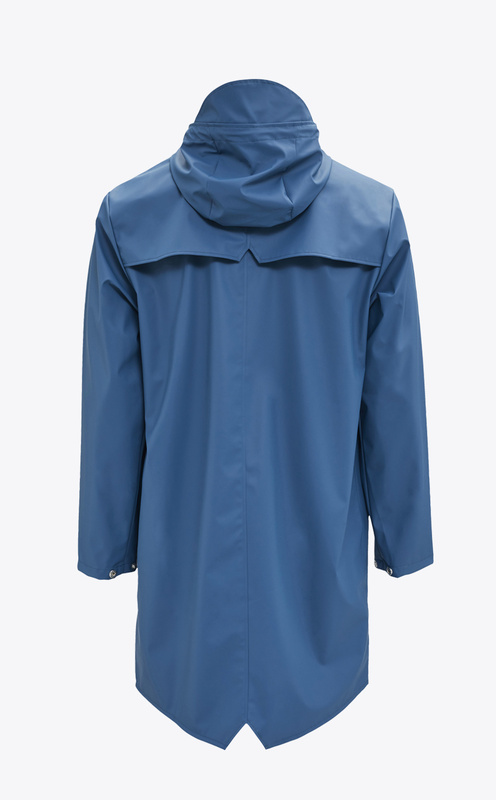 To protect your face, the hood is equipped with the 'signature' Rains flap, which provides extra protection against rain and wind. 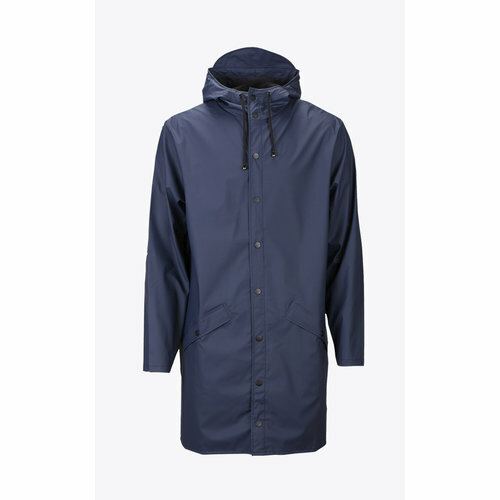 With this beautiful classic you are completely prepared for all weather conditions! 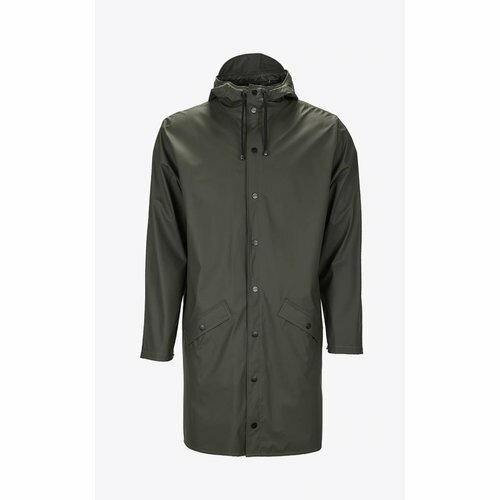 The Long Jacket consists of 50% polyurethane and 50% polyester. 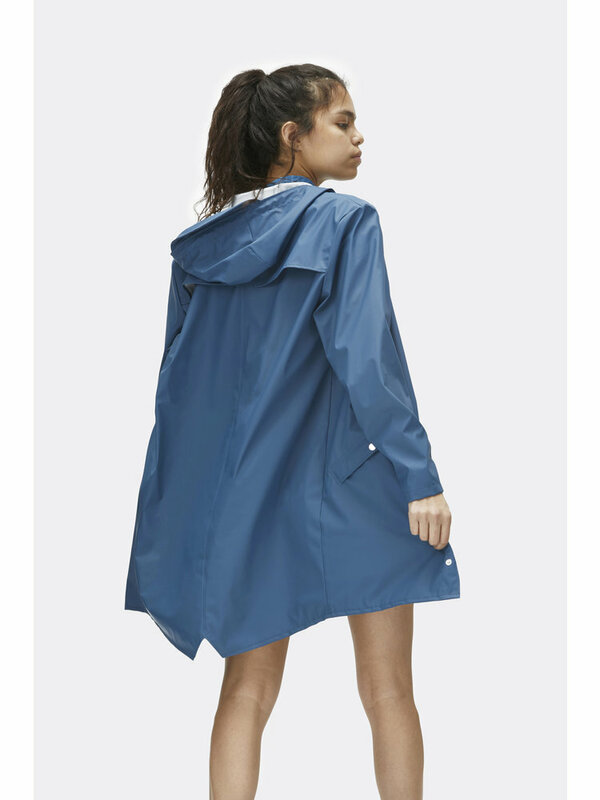 For reference, the female model is 172 cm tall and wears size XS/S. The male model is 182 cm tall and wears a size S/M.